Density is an object's ratio of mass to volume. It is one of the basic physical properties of matter. Each element has its own unique density, and this is an easy way to tell them apart. Dense objects are generally heavy and less dense objects can even be lighter than air. One of the easiest ways to show density is to do a water comparison test. Simply put several different objects with different densities in water. If they sink, then they are more dense than water, if not they are less dense. For example, wood is less dense and will almost always float, but most stone is more dense than water and will float. Igneous rock can often be the exception to this rule. Generally, solids are more dense than liquids, but in the case of water, ice is less dense than water. This can easily be shown by a glass of ice water; ice floats to the top of the glass. However, this is generally not the case, if you took a chunk of steel and dropped it in a vat of liquid steel, it would sink. Gases are generally lighter than liquids. You can use water to show this property. Boiling water will make steam and the steam will rise off the water. If you trap the steam the steam will always rise to the top of the container and the water will stay underneath. Density deals with atomic weight and atom configurations. A more dense object will have heavier atoms or the atoms will be clustered more tightly. This allows the object to have more mass in the same amount of volume. Elements that are lower on the periodical table have heavier atoms and are therefore more dense than the ones at the top. Finding the density of any object is simple. Weigh the object, then calculate the volume of that object. There are two ways to find volume. 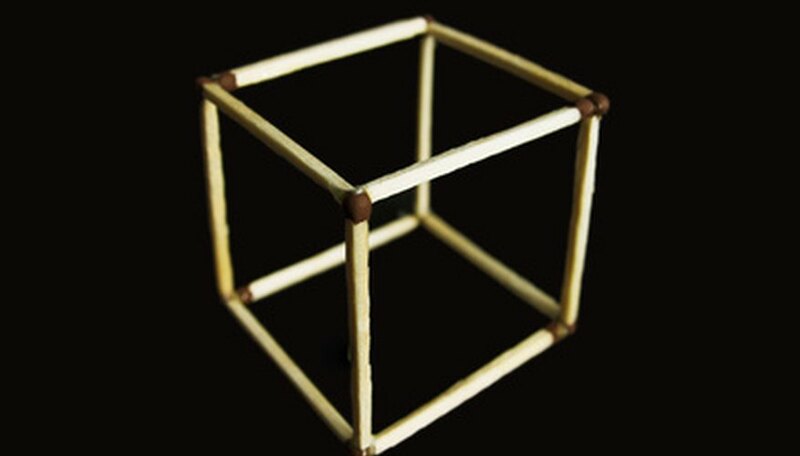 If it is a regular object like a cube, you can measure the dimensions and use a formula. A sure way is to dip that object in water and measure the change in volume. 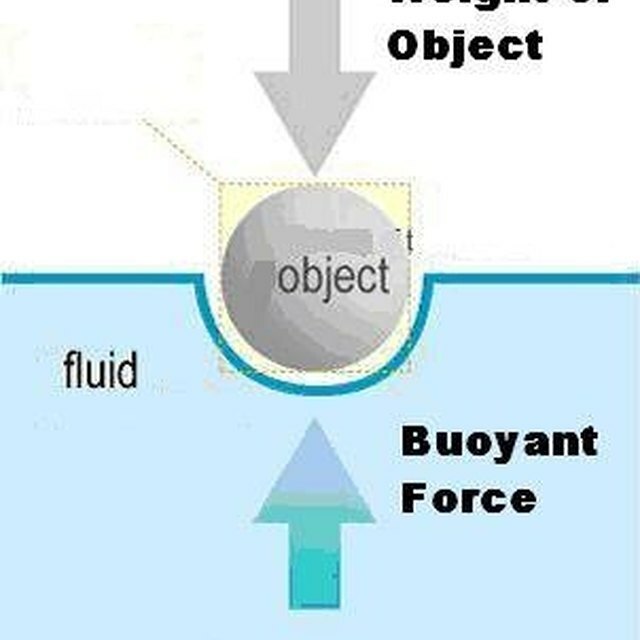 The change in volume of the water that an object is dipped in tells you the volume of that object. Once you know the volume, simply divide the weight by the volume to find the density. Virtual Chembook: What is DENSITY ? PatrickB. "Third Grade Science for the Measurement of Density." Sciencing, https://sciencing.com/third-grade-science-measurement-density-6363121.html. 24 April 2017.